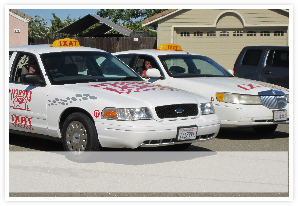 WE HAVE A COMPLETE FLEET OF TAXI CABS AVAILABLE AROUND THE CLOCK. Hello, Welcome to Express Taxi serving Oakdale and it’s surrounding areas. Here at Express Taxi we like to think that we’re a little better than your average Taxi Company. We understand and respect our clients needs. 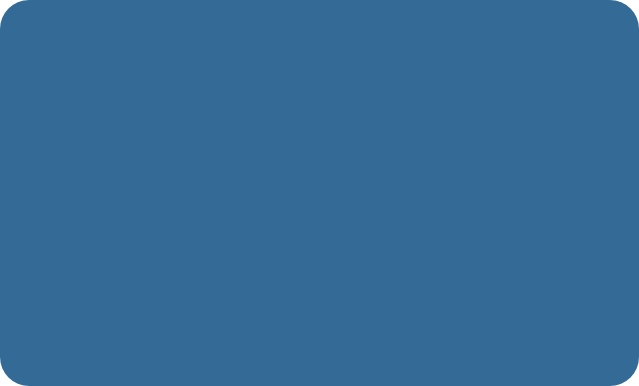 We go even farther than that,we’ll make the following promises to you. 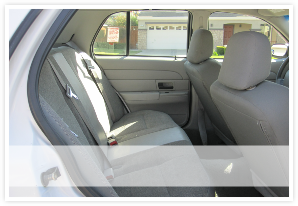 We have special vans that are fully equipped for those that might be mobility challenged. Here at Express Taxi we understand the challenges that life can bring. We know that sometimes even just getting around town can be tough. We’re here to help. We have wheel chair accessible vans to take you anywhere you need to go.